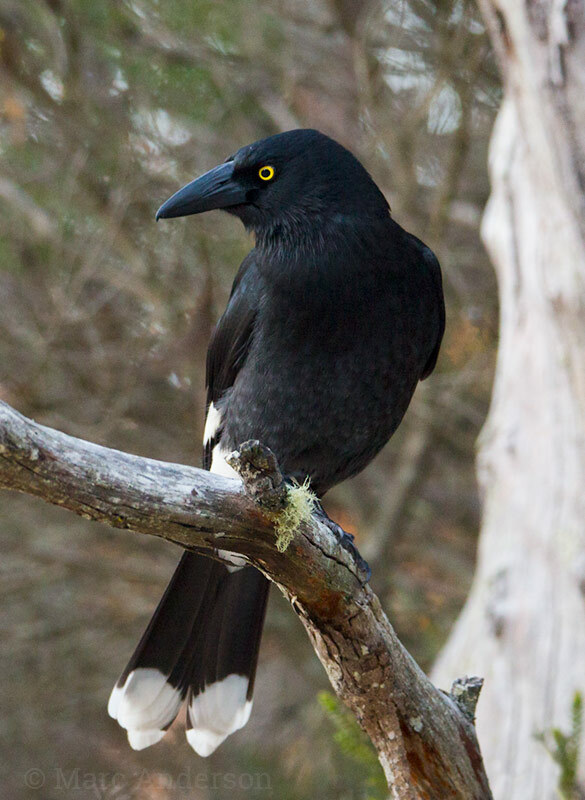 The Pied Currawong (Strepera graculina) is a medium-large songbird found in eastern Australia and on Lord Howe Island. This is an adaptable species common in a variety of habitats including rainforest, wet & dry eucalypt forest, woodland, farmland and urban areas. 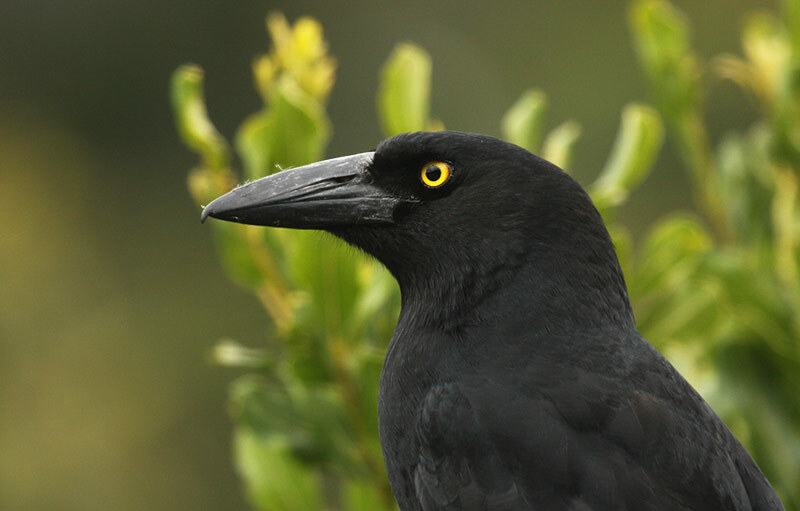 Named for the often-heard “curra-wong” call, Pied Currawongs make a range of other vocalisations including loud ringing calls, gurgles and whistles. This species exhibits quite distinct local dialects, with populations less than fifteen kilometres apart having been recorded with noticeably different calls. In autumn and winter, Pied Currawongs often form flocks, especially if there is a concentration of food around such as a fruiting tree. These feeding flocks often call noisily, creating a rich chorus of whistles and ‘curra-wong’ calls. XC200287 This first recording is an example of the typical ‘curra-wong’ type calls of the Pied Currawong. Recorded in Werrikimbe National Park, New South Wales. XC246119 A variation of the typical ‘curra-wong’ type calls. Recorded in Bellangry State Forest, New South Wales. XC233835 A further variation of the typical calls. 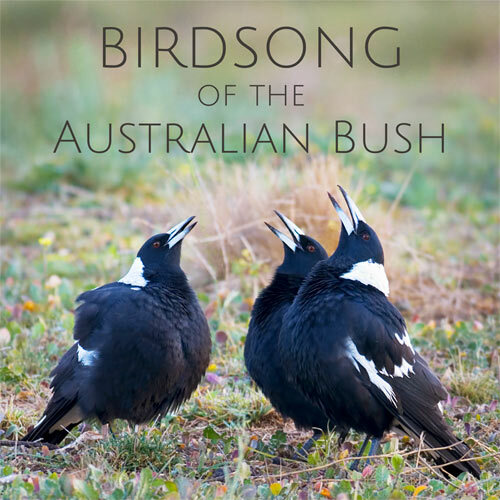 Recorded in Warrumbungles National Park, New South Wales. XC327858 This next example is a short cut of one of the most-commonly heard whistled calls. Recorded in Goulburn River National Park, New South Wales. XC171907 A lower-pitched variation of the whistled call. Recorded in Border Ranges National Park, New South Wales. XC172207 An example of a winter feeding flock calling in chorus. This group of around 20 birds were feeding on the fruits of a Lilli Pilli tree. Recorded near Bellbrook, New South Wales.